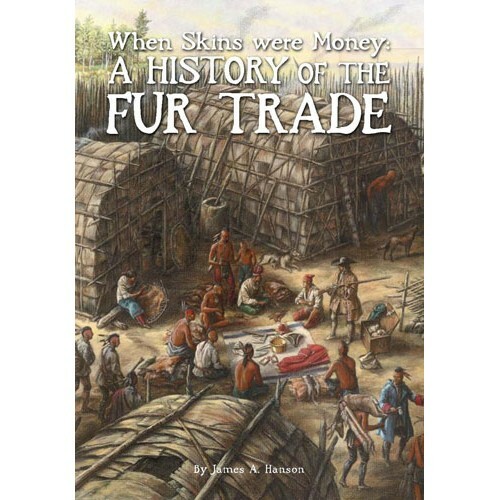 When Skins Were Money tells the story of North America’s oldest and most romantic business, of the exploration of a continent, of fortunes won and lost, and of political intrigue and war that accompanied the struggle for control of furs and the native people who supplied them. It is the first one-volume history of the fur trade—the first business in North America. Paperback, 236 pp., 132 illustrations.